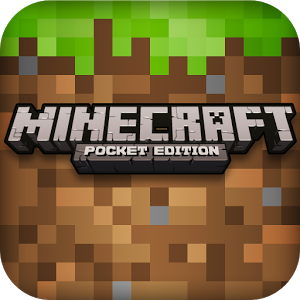 Early last month Mojang bumped the Minecraft Pocket Edition beta up to version 0.9.0, and the team crammed everything into the release, including the kitchen sink (though you may have to build it yourself). Now that release is going stable. The latest app update brings all of the new content to users who weren't aware of or adventurous enough to journey into the beta. 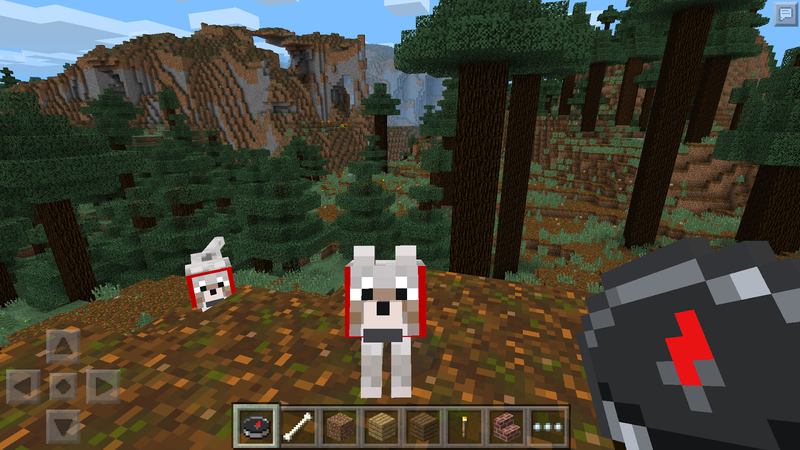 This release introduces infinite worlds, new environments, and loads of new blocks. There are new enemies to tend with, but the update provides players with another means of staying alive - the option to tame a wolf to serve as their loyal ally. Loads of new blocks and items including Monster Eggs and huge mushroom blocks. Wolves! Tame a loyal companion. Loads of new flowers! So pretty. New mobs, including the spooky endermen and less spooky Mooshrooms. New biomes from the PC version, including mesas, jungles, swamps and extreme hills. The $6.99 game is available at its usual place below. Journey forth.